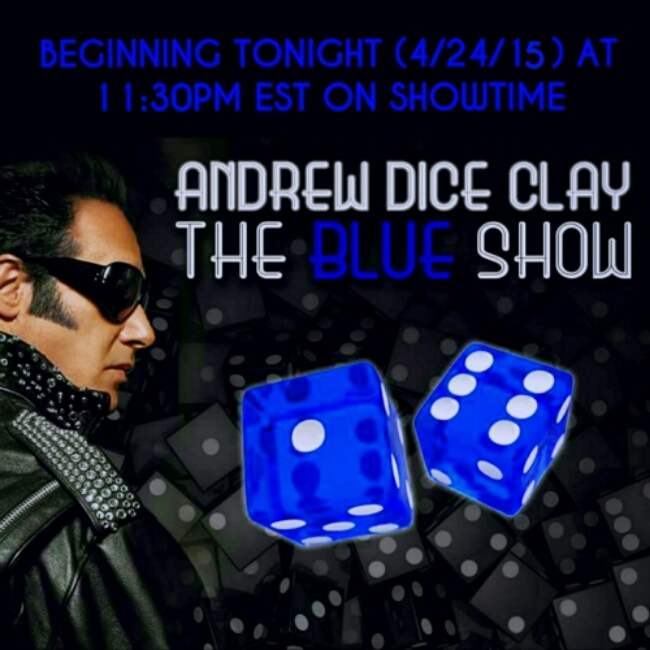 Andrew Dice Clay presents “The Blue Show” premieres tonight, April 24, 2015 on Showtime at 11:30pm EST. 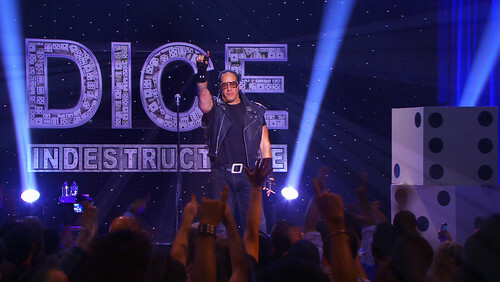 Get ready for a lineup of hilarious comedians and, of course, the legend himself, Andrew Dice Clay. This entry was posted on Friday, September 27, 2013, in Andrew Dice Clay, Celebrities, celebrity, Comedy and tagged Andrew Dice Clay, Blue Jasmine, Comedian, comedy, Dice, Philly, Woody Allen. This entry was posted on Friday, September 6, 2013, in Andrew Dice Clay, Comedy, Michael Wheels Parise, Podcast and tagged Andrew Dice Clay, comedy, Dice, Gallagher, Michael Wheels Parise, Podcast, Rollin with Dice and Wheels, Wheels. #29. 08-24-13. Dice calls Wheels late night before The Gallagher Episode Airs. CLASSIC! 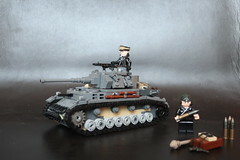 NEW CLASSIC! Dice calls Wheels in the nick of time before Gallagher episode airs! This phone call says it all. Dice and Wheels go nuts over the phone leading up to the Gallagher episode! 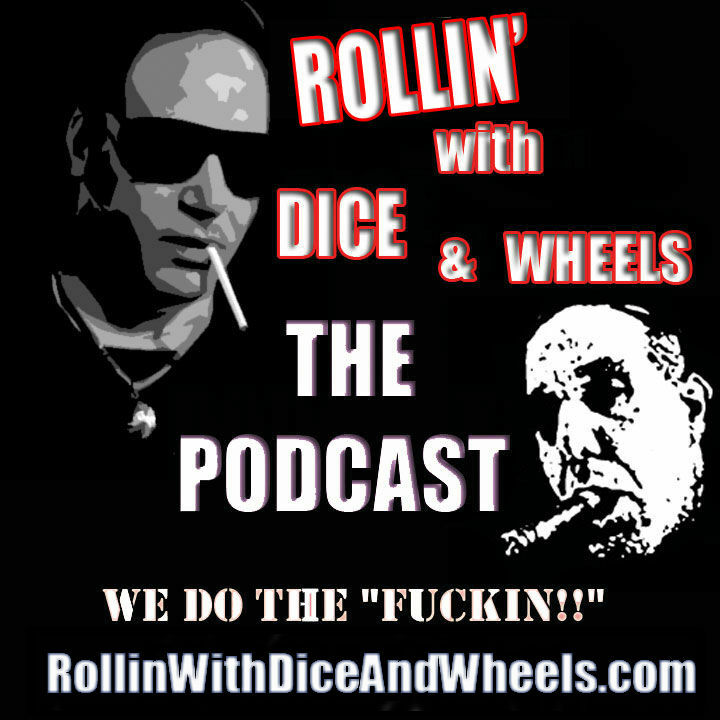 Classic Dice and Wheels podcast. 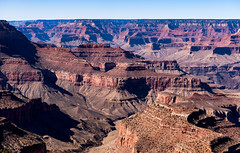 via #29. 08-24-13. Dice calls Wheels late night before Gallagher Episode Airs. CLASSIC! 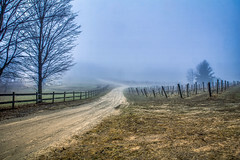 by Rollin With Dice & Wheels on SoundCloud – Hear the world’s sounds. This entry was posted on Saturday, August 24, 2013, in Andrew Dice Clay, Celebrities, celebrity, Comedy, Michael Wheels Parise, Podcast and tagged Andrew Dice Clay, Classic, comedians, comedy, Michael Wheels Parise, Phone Call, Podcast, Rollin with Dice and Wheels… The Podcast!. This entry was posted on Monday, August 19, 2013, in Andrew Dice Clay, Celebrities, celebrity, Comedy, Films and tagged Alec Baldwin, Andrew Dice Clay, Blue Jasmine, Bobby Cannavale, Cate Blanchett, film, LouisCK, Movie, Sally Hawkins, Woody Allen. This entry was posted on Saturday, August 17, 2013, in Andrew Dice Clay, Celebrities, celebrity, Comedy, Michael Wheels Parise, Podcast, Rollin With Dice and Wheels and tagged Andrew Dice Clay, comedy, Dice, Eleanor Kerrigan, Michael Wheels Parise, Mrs Dice Clay, Podcast, Rollin with Dice and Wheels, Wheels. This entry was posted on Wednesday, August 14, 2013, in Andrew Dice Clay, Celebrities, celebrity, Comedy, show and tagged 2013, Andrew Dice Clay, Bergen, Comedian, Dice, Performing arts, September, show, Standup.